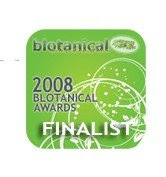 Exciting and Explosive colours yet balanced and certainly not a cookie cutter iris. Ron Busch left the New Zealand Iris world a much more beautiful and brighter place than he found it. Perhaps I should consider a 'New Zealand Iris of the Year Award'. I am sure I could get a garden to grow the potential winning Irises, wouldn't be that hard to purchase a nice big 'Iris of the Year Cup', and perhaps organize some prize money.Who knows perhaps the 'Iris of the Year' would feature in the Gardening Press. All they need is a great photo and a press release, and I have someone in mind other than myself to do a professional job with that! Why not!!! 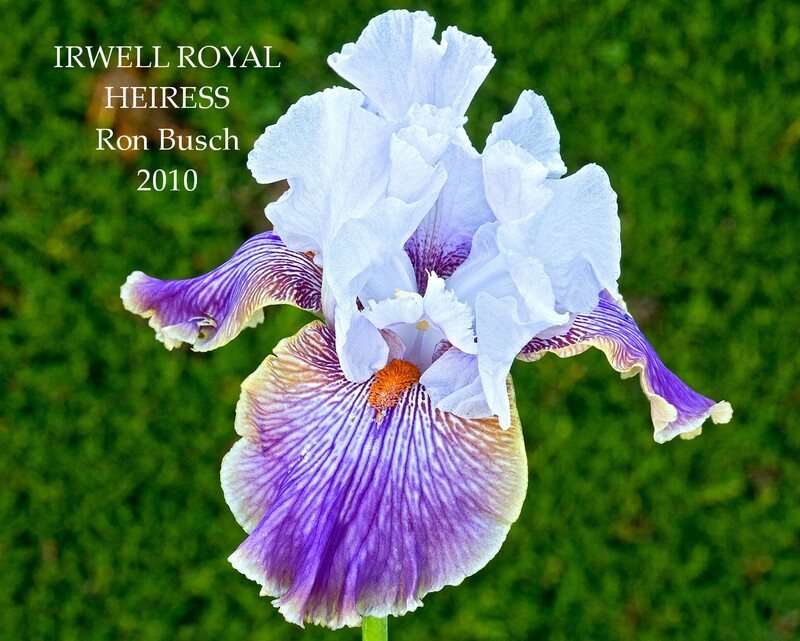 IRWELL ROYAL HEIRESS (Ron Busch, R. 2010). Sdlg. 1672-3132. TB, 30" (76 cm), E. S. and style arms white flushed lavender; F. red violet, white veining extending downward, tan gold edge; beards tangerine. Parentage unknown.